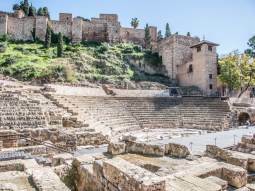 A complete walking tour around Málaga city, with Cathedral, Roman Theatre, Alcazaba tickets and guided tour included! 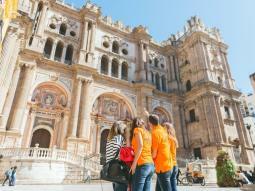 3 hours of guided visit around Malaga City Centre. Official tour guide in english/spanish. Entrance to the Roman Theatre. Entrance to the Fortress "La Alcazaba". 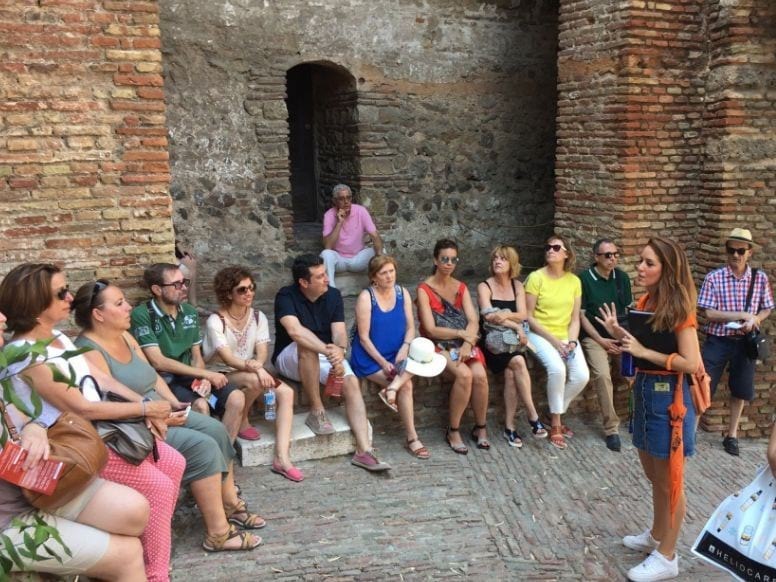 This tour is perfect for those who want to visit all the most interesting highlights Malaga in a guided tour! 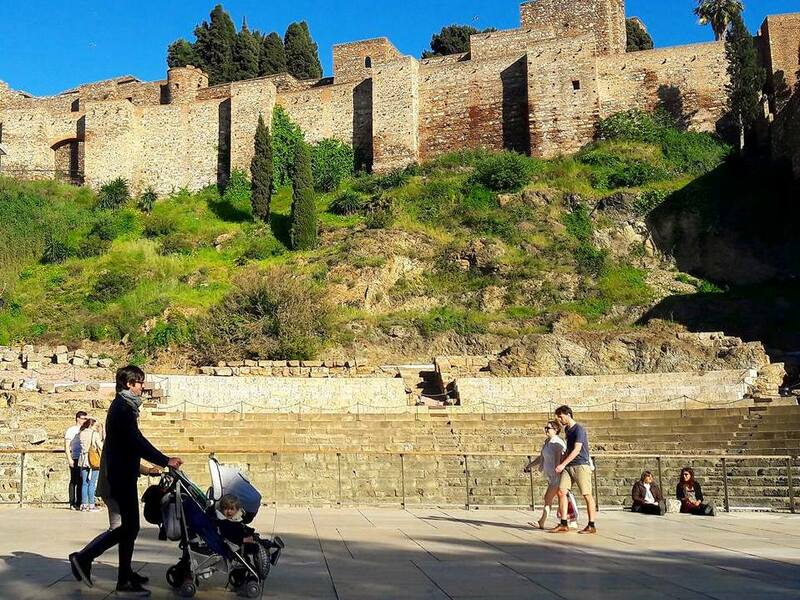 You will learn about The Roman Theatre and the Alcazaba, where you will enjoy wonderful panoramic views from the inside of the monument and you will discover the influence of the Roman and Muslim period in Málaga. 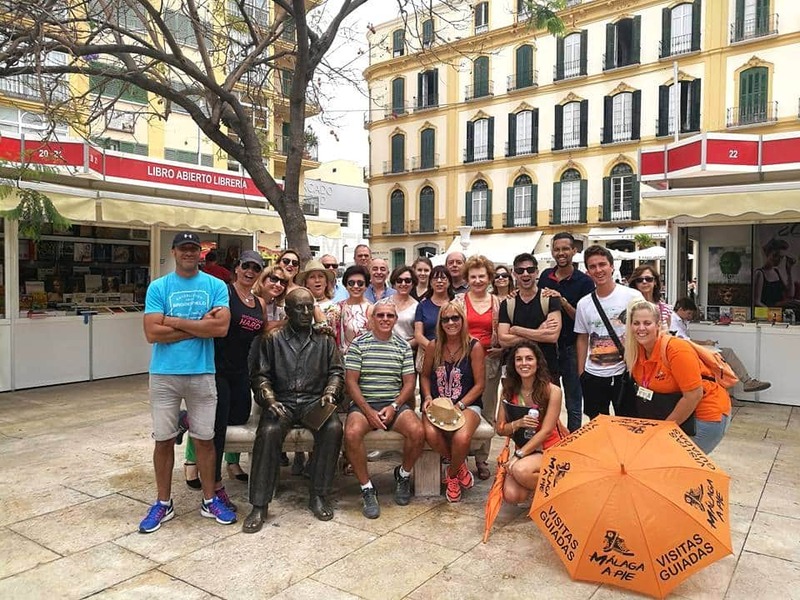 The tour continues through the Plaza de la Merced, one of the most important squares of Málaga where you can see the statue of Picasso. You will meet the origins of the city and then you will continue a walk around the most emblematic streets and places of Málaga to enjoy the true essence of Málaga. Discover the Plaza de la Constitución, Calle Larios and La Plaza del Obispo where it is located the Cathedral, also known as “la Manquita”. This is the most important monument of the city. Finally, a typical wine of Málaga is included. At the end of the tour guided visit to the Cathedral, where you will learn all about the construction, history and elements that form this stunning monument. In a sunny day, don´t forget comfortable clothes, sunglasses, sunscreen. Free entry for children under 9. You can either show a printed confirmation or your mobile phone with the confirmation number at the meeting point. This confirmation will be sent to your email after payment. Free cancellation until 3 day(s) before starting time.